The Donkey and the King is a story of love with Christian symbolism and allegory. A donkey named Baruch longs for an easier life beyond the stable. He dreams of a life with no heavy burdens and no one to tell him what to do. After leaving the safety of the stable, the donkey becomes lost in the wilderness, but the King sends him a friend. With his new friend, a sheep, the donkey sets out on a journey that you won’t forget. Each page is beautifully illustrated with the word “good” hidden in the artwork. Children will learn that everything works together for good to those who love the King. The Donkey and the King will warm your heart and fill you with God’s unconditional love. 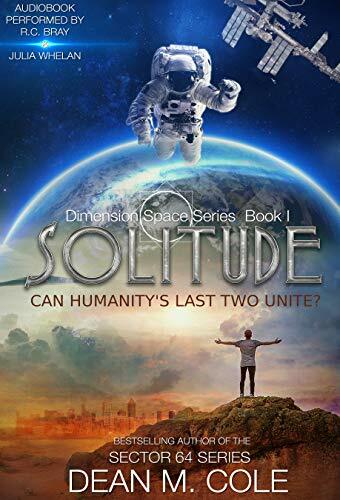 This book is free 5/10 – 5/12. 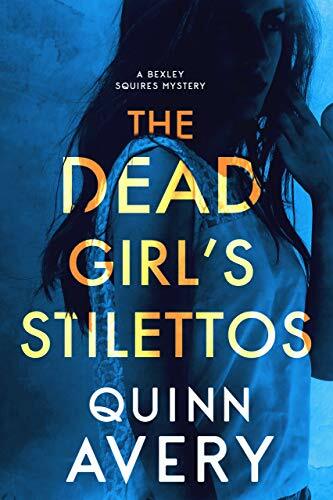 This book is free 5/3 – 5/5. An engaging and fun way for kids to learn their times tables. What better way to encourage your child to learn the essential multiplication facts than by mixing in some dinosaur fun. Who doesn’t find dinosaurs fascinating? Lots of interesting dinosaur facts are drip-fed throughout this book to engage your child as they practise the facts for the 12 multiplication tables. There is one flash card per page – one page asks the question and then it is immediately followed by another flash card with the answer. As your child can get to the answers with just one click, there is no need for a pen and paper to help them double check their work. These digital flash cards take full advantage of ebook technology. This book is fully portable despite having over 400 pages so your child can practise their multiplication anytime, anywhere. There is no need to carry around a box of flash cards that is bulky and heavy, where the cards can get lost or worn out. Just pull out your e-reader at home, in the car, at a restaurant or waiting for an appointment and make learning fun. 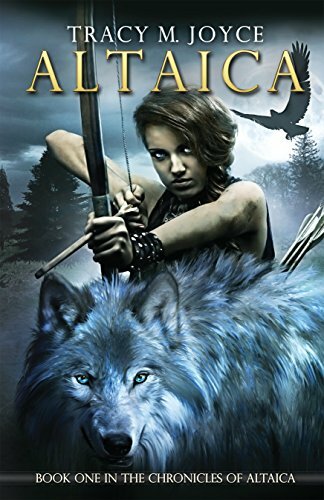 This book is free on 5/2. A story to remind us that dreams can come true. Martha Ann is twelve years old when Papa finally saves enough money to purchase her freedom from slavery. In 1830, the family leaves east Tennessee to begin a new life in Liberia. On market days, Martha Ann watches the British navy patrolling the Liberian coast to stop slave catchers from kidnapping her family and friends and forcing them back into slavery. Martha Ann decides to thank Queen Victoria in person for sending the navy. But first, she must determine how to make the 3,500-mile voyage to England, find a suitable gift for the Queen, and withstand the ridicule of family and friends who learn of her impossible dream. Martha Ann’s Quilt for Queen Victoria is the true story of Martha Ann Ricks, an ex-slave who spent fifty years saving spare coins to fulfill her dream of meeting the Queen of England. The Kindle version includes a BONUS TEACHING GUIDE for grades 2 – 6. The Teaching Guide, has themes, key dates, discussion questions and suggested student activities, to assist with creating a lesson plan based on this true story. Brightly colored counting book for 1-10 in English & Spanish. Kicker, the bouncing ball, takes the reader on a counting adventure – in English and Spanish. 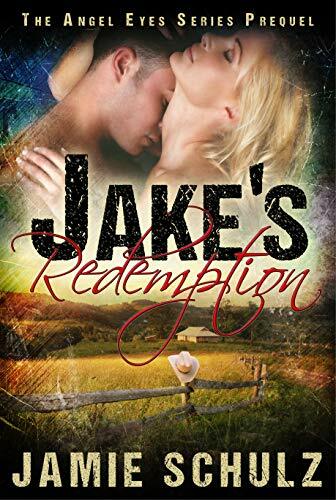 This book is free 4/27 – 5/1. The future of guidebooks…written for kids…love them! Harry Potter fans can’t get enough of The Wizarding World of Harry Potter. Now, there’s a 2012 guidebook to this incredible place written just for kids! Whether your family is traveling to WWoHP soon or just dreaming about it, you’ll love our photo-filled guide. Check out the active hyper-links, behind-the-scenes tips, and fun mini-quiz at the end! This Wizarding World of Harry Potter inside Universal’s Islands of Adventure theme park is one of the world’s top attractions. This “park within a park” is based on the first four years in the beloved seven-book series. Harry Potter lovers agree it’s wonderful. It has three rides, lots of amazing shops, a cool restaurant…and BUTTERBEER. What could be better? Click around throughout this guidebook for fun facts, trivia, and links to more information about the things you’ll see inside The Wizarding World of Harry Potter. Planet Explorers travel books are all about kids and families. This is the perfect affordable guide for yours! Is It Nice? Manners For Kids was written to help young children behave in different situations. Its wonderful illustrations and easy to understand messages make it easy for readers to learn the nice thing to do in everyday life. What should you do after you burp? Is it nice to yell or whine when you want something? These questions and others are answered for a great learning experience. 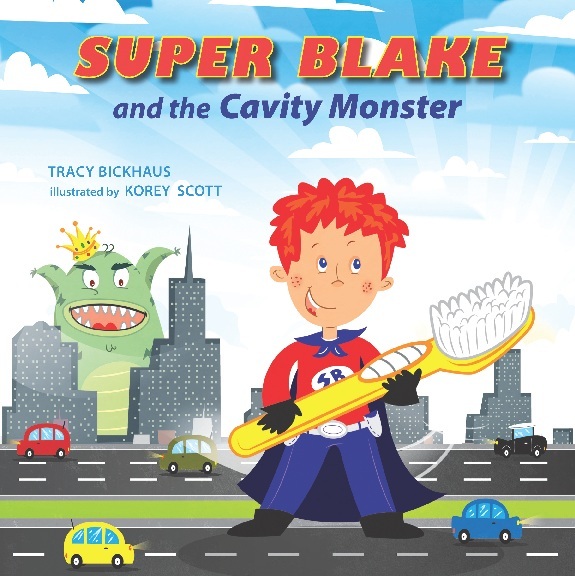 Super Blake & the Cavity Monster is a wonderful illustrated children’s book that will be beloved by all ages. Blake is a is a super hero, who valiently fights his enemies: Cavity Monster, Ginger Vitis, and Sir Plaque. His secret weapons: brushing and flossing. The rhyming writing and colorful illustrations keep kids engaged and interested in the story. This book is a fun and effective way to get your kids excited about taking care of their teeth – it’s no longer a boring chore, it’s a super hero’s job! This is the first in a series of Super Blake books that are going to be released – we can’t wait to see the next ones! Freebooksy is giving away one copy of the book so enter below. Super Blake is giving away a Kindle Fire so you can enter to win that as well! The eleven short stories contained herein, about the misadventures of a precocious five-and-a-half year old kindergarten student named Mikey, are designed to be read to them in 8-10 minutes, nearly an hour in a preschooler’s time perception. They are written to allow children some latitude in the way they imagine the story and characters, and in a manner that encourages them to listen carefully and stretch their young minds just a bit. They are complex enough to be read to them over and over. I would like to introduce you to ‘Plato,’ the Precocious Penguin All the animals love Plato, and I hope that you will too. Plato has been thinking and imagining a lot lately about what it would be like not to waddle like a penguin anymore, But no matter how he try’s he can only waddle. Follow Plato as he try’s so hard to change the way he walks and gets himself in some funny situations.